Here is a reality check for everyone that does not believe in the value of branding in education. Your brand is what stakeholders and others say about you as well as your district/school. Social media has changed the landscape and broadened the concept of branding to education whether you like it or not. Your digital footprint is not only crafted by what you create and post, but also what other people and organizations create and post about you. Just do a simple Google search and see for yourself. You might very well be surprised what’s out there in regards to you and your school/district. 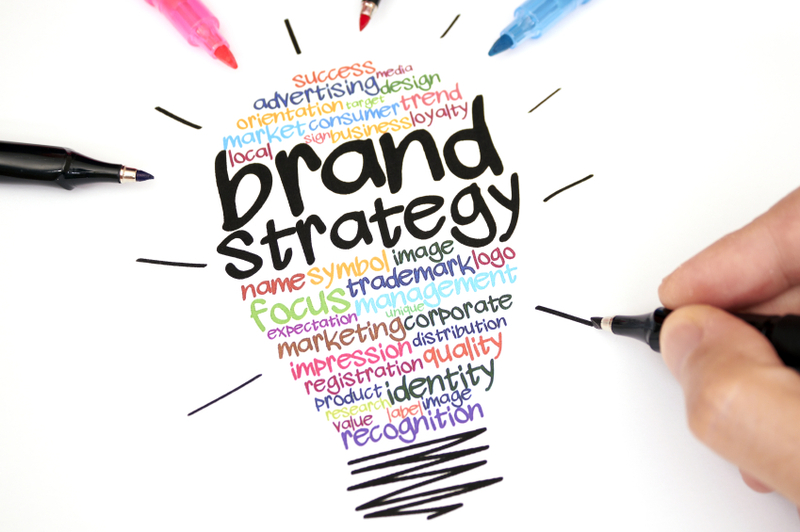 Now more than ever educators, leaders, schools, and districts need to begin to think about a brand strategy. This is essential to not only control the narrative but to also be proactive in order to deal with negative content that can tarnish an image while influencing the perception of key stakeholders. It is important to differentiate between a brand in the business sense and one in education. A brand in business is meant to sell. On the other hand, a brand in education is meant to build support, admiration, and respect for the honorable work you do each day for kids. Your brand will attract others to your work and that of your school. This can result in more qualified candidates applying for jobs, greater stakeholder support, or parents deciding to move to your district. It can also result in building a more vibrant learning network. It promotes recognition of amazing work that takes place in schools each and every day. With social media, anyone can now craft an accurate narrative of how our schools are preparing students for success. A positive brand presence motivates and inspires your staff/co-workers as well as colleagues across the globe in terms of what is truly possible. Success is amplified in a way that others can then replicate it. A positive BrandED presence clearly articulates to stakeholders what to expect from your district, school, or you as a professional. This promise not only builds precious support but also invaluable relationships. A clear BrandED strategy helps you stay focused on your mission, vision, and values related to your work to ensure the success of all students. By reaching people at an emotional level, stronger relationships will be built with key stakeholders. There is no better way to do this than consistently sharing ways that you are making a positive difference in the life of kids each day. Build around the logo, mascot, name, etc. Developing a BrandED mindset and strategy in the digital age just makes plain sense. It begins and ends with the amazing work you and your staff are doing with students or to advance the profession of education. That's the hard part. The easy part consists of creating and then sharing content using a blend of traditional and new age (i.e. social media) tools. I am excited to have been able to expand on the topic of BrandED in my new book that I co-authored with Trish Rubin for Jossey-Bass. Trish opened my eyes up to the concept of BrandED way back in 2009. Get your copy of BrandED today. Powerful messaging from my co-author ! A model of BrandEd Architecture that can be a unifying force in a leader's professional development and in his/her school's brand campaign to improve culture, performance and resourcing in our digital world. I'm looking forward to bringing our message and strategies of BrandEd to educators worldwide in our Wylie Jossey Bass book. Building from Chapter 7 in Digital Leadership is the next step since I met you on TV building your brand for NMHS. This is awesome stuff. I have never heard of a BrandEd mindset until now. It makes perfect sense for a school and/or district to market themselves to all potential stakeholders. Especially now, since school choice is upon us. Thanks for all of your insight and guidance.